Log in to your LoTW account! Logbook of The World (LoTW) is a tool to confirm ham radio contacts and use the confirmations as credit toward awards. New to LoTW? Get started. Your club can use LoTW to manage awards and QSOs. 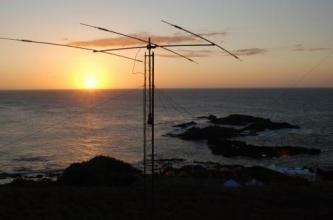 Learn how to upload your DXpedition logs using Logbook of the World.